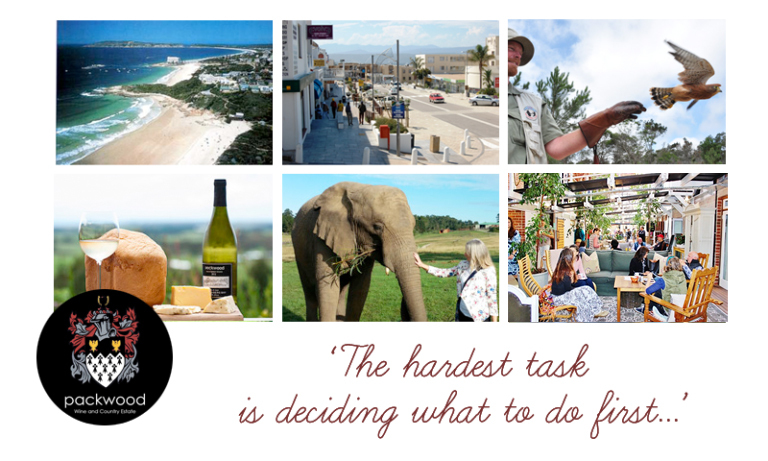 There are an overwhelmingly wide choice of things to do between Plettenberg Bay & Knysna whilst on holiday in the area so it depends entirely on where your interests lie and what attractions you would like to see and do when visiting. It’s important to plan ahead a little though, especially in the busy season, so we have outlined some of the things to do near Packwood that might take your fancy. For those who are looking for things to do that are more active, there are numerous hiking tails and mountain biking trails very close to our estate as well as horse riding & quad biking on the road that runs up to Packwood. The Harkerville, yellow, green and red MTB routes are world class mountain bike trails starting at The Garden of Eden; arguably some of the most scenic mountain bike trails in the world. The routes range from the blue route which is 12kms to the red which is 23kms. Some of the routes take you to the cliff edge where you can look out across the ocean. Another MTB trail on our very doorstep, approximately 3 kms into the forest from us, is the well known Petrus-Se-Brand Mountain Bike Trail. 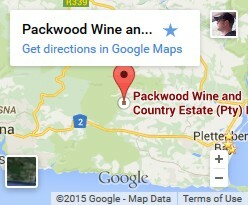 Hiking trails are also plentiful in our area, the short walk to the Big Tree (an 800 year old giant Yellowwood Tree, with a height of 36.6m) from the Garden of Eden is a very popular easy 4.3 km walk and there is also a hiking trail (part of the Outeniqua Hiking Trail) where one can overnight in Fisanthoek hut, all within 10 kms or so of our estate. It’s a great idea to stay at Packwood in our comfortable and homely self catering accommodation and then plan your activities around us, as we are so perfectly located in the middle of everything. Once you are here, we can provide you with lots more detailed information on all the things to do in the area and help you to plan your day trips. Contact us to book up your accommodation as soon as possible to avoid disappointment.